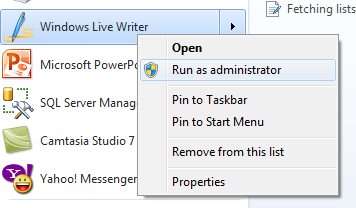 I had a very simple task to edit applicationhost.config file and it took my 2 hrs to get the solution. 3. Navigated to folder C:\Windows\System32\inetsrv\config and found applicationHost.config was not available for selection. 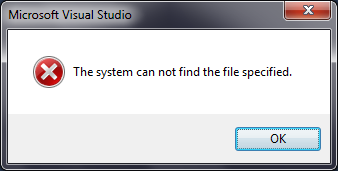 This is because applicationHost.config is 64 bit file. And still VS dll is 32 bits. So now question comes how to edit this file. 2. Browse to C:\Windows\System32\inetsrv\config . 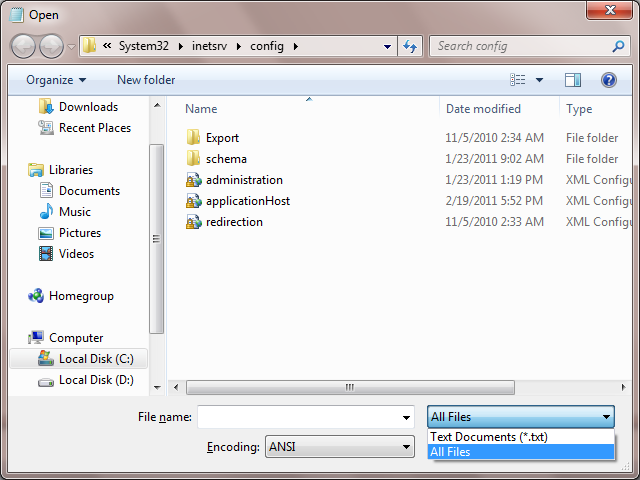 Change file type to all and you would able to see applicationhost for selection. Select and open the file.